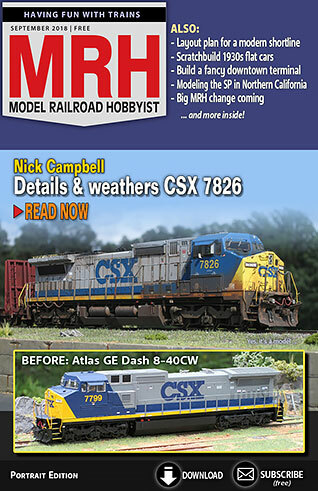 MRH Online magazine hosting website. 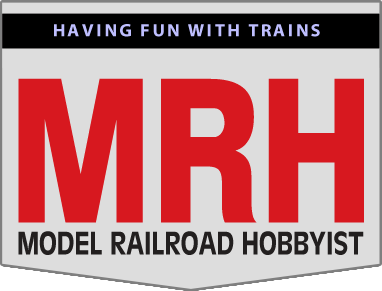 Welcome to Model Railroad Hobbyist's online magazine hosting site. To view our current issue, please click here.